Yunnan fully automated blending unit installation is completed - MUHU (China) Co., Ltd. 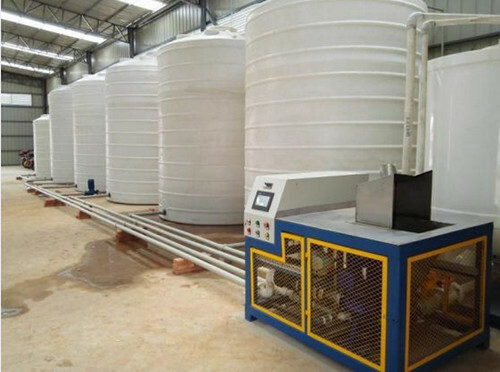 The unit has the following characteristics (small footprint, no installation, flexible handling; to achieve low feeding, no steel platform and hoist; unique high pressure spray dispersing device, the rapid realization of liquid – liquid mixture and powder -liquid mixture; Touch screen operation, to achieve a variety of production recipes for editing and storage, easy to choose, a key to complete the whole process of production. To achieve power memory and multiple protection functions. 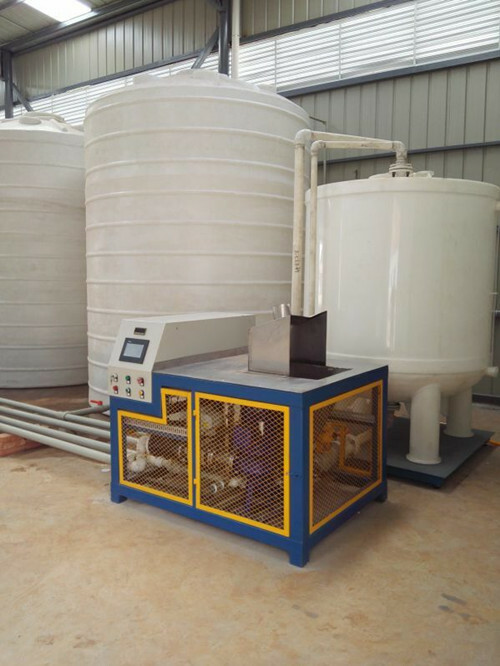 Equipped with dust removal device to achieve environmentally friendly production; Quickly discharge to large tank, but also can package small and medium-sized barrels metering filling.) 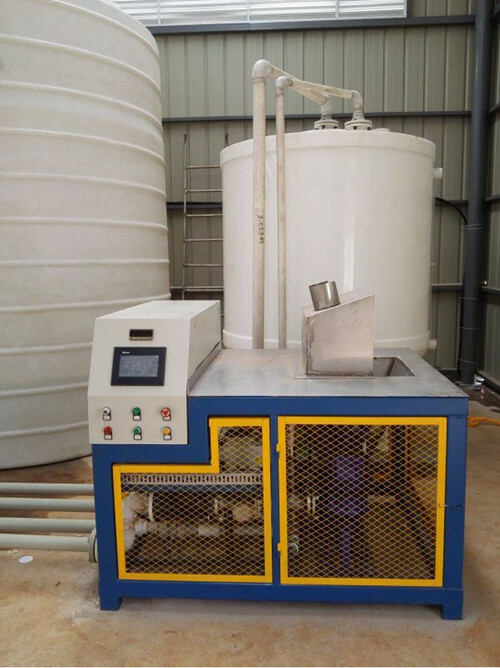 Is the highest degree of domestic automation of water-reducing agent blending equipment. It is a solid pace that MUHU Company has Made in China 2025.